Solder Slug Pellets were developed as a fast effective method to attach a wire or cable to a closed end connector. Pre-measured to assure the right amount of solder. 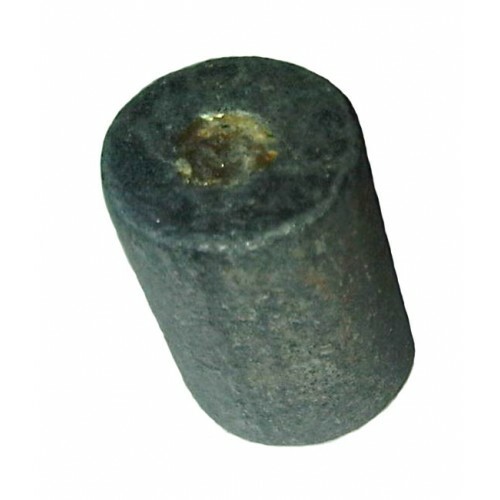 Flux core prevents dirt and contaminants from hindering the soldering process. A cost effective easy method to attach wire or cable to a connector without having to buy an expensive crimping tool. Solder Slug Pellets are sized and color coded for the exact gauge wire you are using.